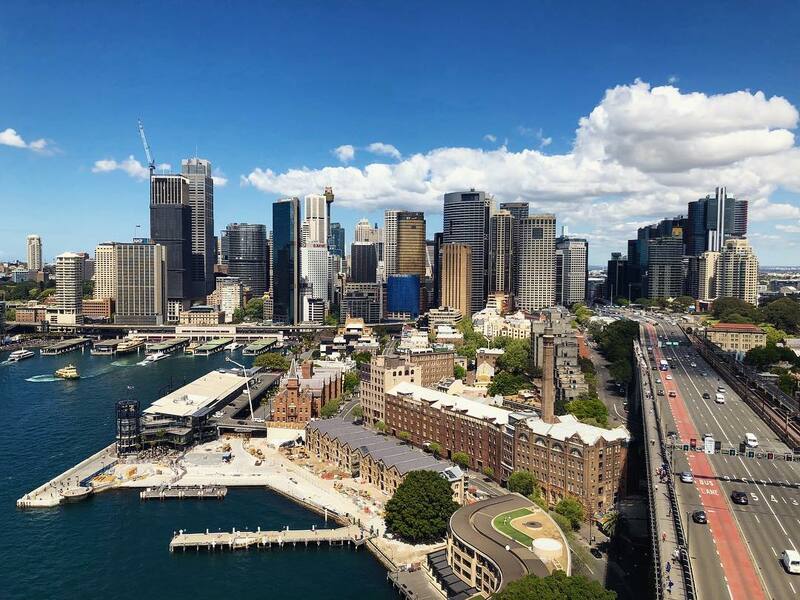 Sydney is definitely a place that you have to visit if you want to explore Australia. It’s truly the place to go whenever you want to explore the modern side of Australia. You may want to have a unique experience when it comes to traveling. But these iconic landmarks are truly worthy of your time. So let’s not waste any more time and jump right into it. 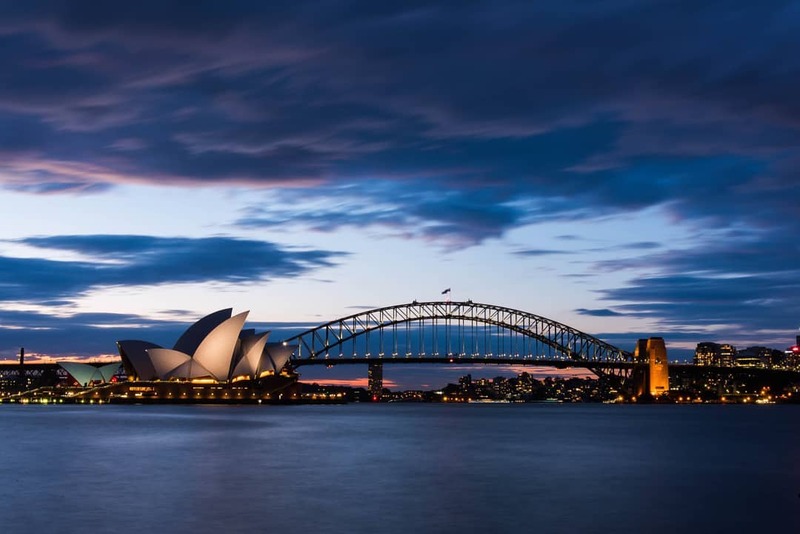 Here are 30 places to visit in Sydney that will wow you for sure! The number 1 choice when it comes to landmarks in Sydney and it’s one of the best places to visit in Sydney. The Sydney Opera House the building that people think of when Sydney is mentioned. It’s also one of the most famous buildings in the world. 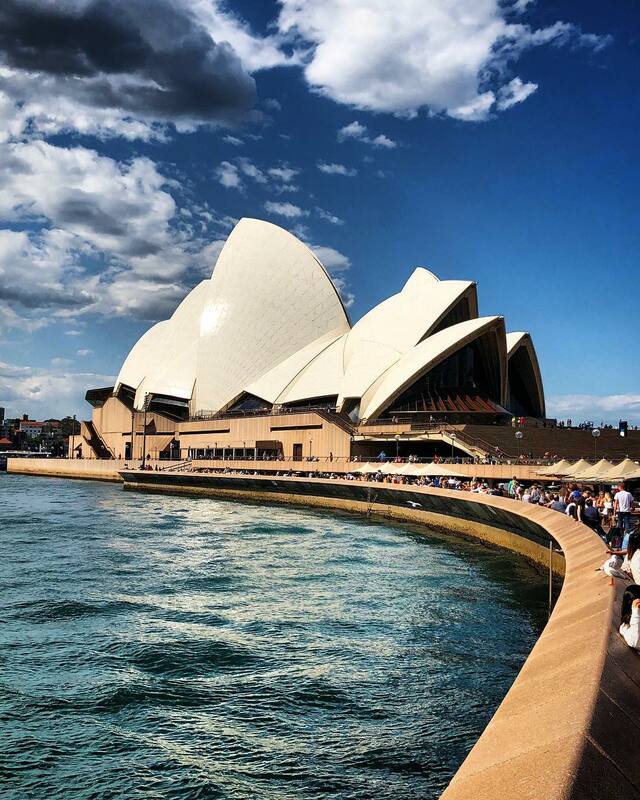 It’s a UNESCO World Heritage and it’s one of the main tourist attractions in Sydney. The building can represent some certain imagery that changes base on your imagination. There are no wrong answers when the shape of this building is mentioned. Some see it as sea shell while others see sails in the wind. 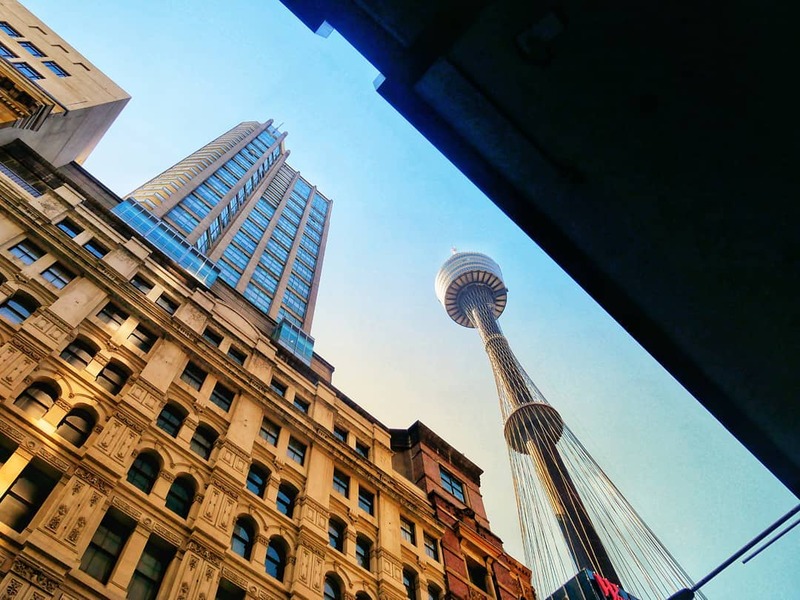 People previously called this place the Centrepoint Tower, the Sydney Tower Eye is an awesome place to observe Sydney from high above. It features a breathtaking 360-degree view of Sydney and also a panoramic view. You can see the city closer with binoculars at the top of the tower. The admission fee to the tower also includes a “4-D” show, which simulates a flight around the city. 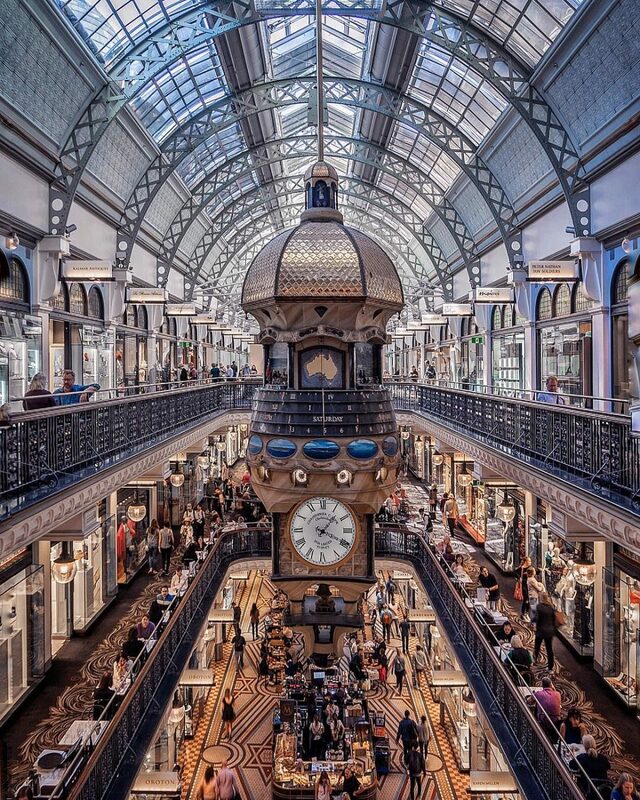 Fun fact, the addition of the word “eye” in its name doesn’t take place until 2011.
the Queen Victoria Building is one of the most iconic buildings in Sydney. In fact, finding a more iconic building than this one would prove to be a problem. It was built in the 1890s as a Municipal Market on the scale of a Cathedral. Now, the building offers a high-end, elegant shopping experience. The building itself is an architectural icon. There are so many things to make this building feels unique. Even if you’re not looking to shop, a visit to this building is always recommended. This building never fails to wow a visitor. People often called this bridge the Coathanger, the Sydney Harbour Bridge is Sydney’s most popular landmark before the opera house was built. Its construction started in 1923 and finished in 1932. Now, it’s one of the largest steel arch bridge. The two ends of the bridge also have massive double peers so you can have a peaceful stroll. If you’re finding a gorgeous and breathtaking view, you can book a bridge climb. Which take you to the top of the 135-meter-high arch. Remember to put this place on your list of landmarks in Sydney. 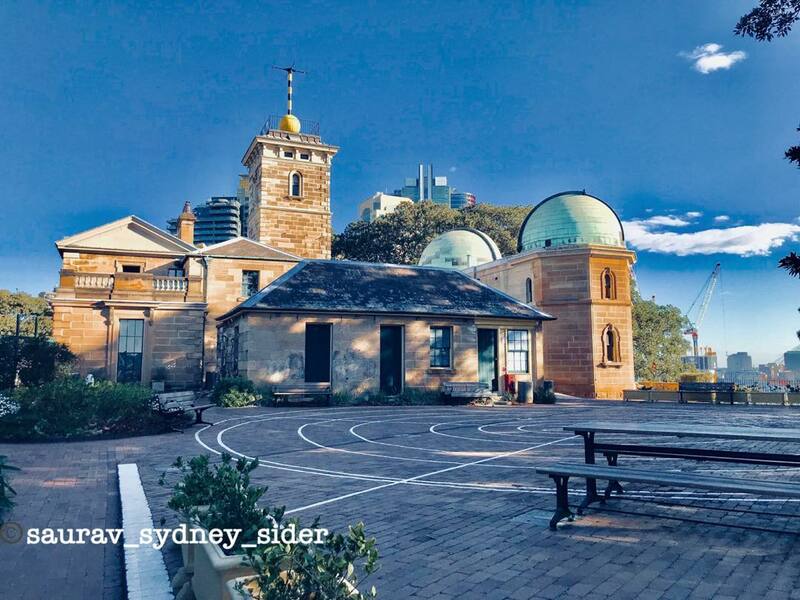 Sydney Observatory is located on a hill now known as Observatory Hill in the center of Sydney. From a fort built on ‘Windmill Hill’ in the early 19th century, it evolves into an astronomical observatory. Now, it becomes a working museum where evening visitors can observe the stars and planets. The Observatory features a modern 40 cm Schmidt-Cassegrain telescope and a historic 29 cm refractor telescope built in 1874. In fact, the oldest telescope in Australia that’s still in regular use. Tours of the observatory usually start at night and last around 90 minutes. The tours include the Planetarium, a telescope viewing, and a dome tour. The museum is located in the Sydney’s CBD (Central Business District). This is definitely a great and fascinating museum to visit in Sydney. It’s a “Museum of Applied Arts & Sciences”. Its collection of displays are very vast. The collection includes all sorts of technology including decorative arts, science, communication, transport, costume, furniture, media, computer technology, space technology. This is the place to be if you want to learn more about the culture, the history, and the lifestyle of Australia. Even if you’re not into history and culture, visiting this museum is still a great time nonetheless. Just 50 kilometers west of Sydney, you can find this breathtaking place. The Blue Mountains is nature’s gift to Australia. For anyone looking for an astonishing and gorgeous view along with some outdoor adventure, this is the place to be. It can be a great place to hide from the heat of Sydney in the summer. There a long list of places that you have to visit when you’re here. Places like Wentworth Falls, the Three Sisters, the incline railway, cafes, bakery, and candy store in Leura and the Everglades. A nature enthusiast? Why don’t you immerse yourself into a trip to the Blue Mountains and marvel at the magnificence of the scenery here? There’re a lot of things you need to prepare prior to the trip! 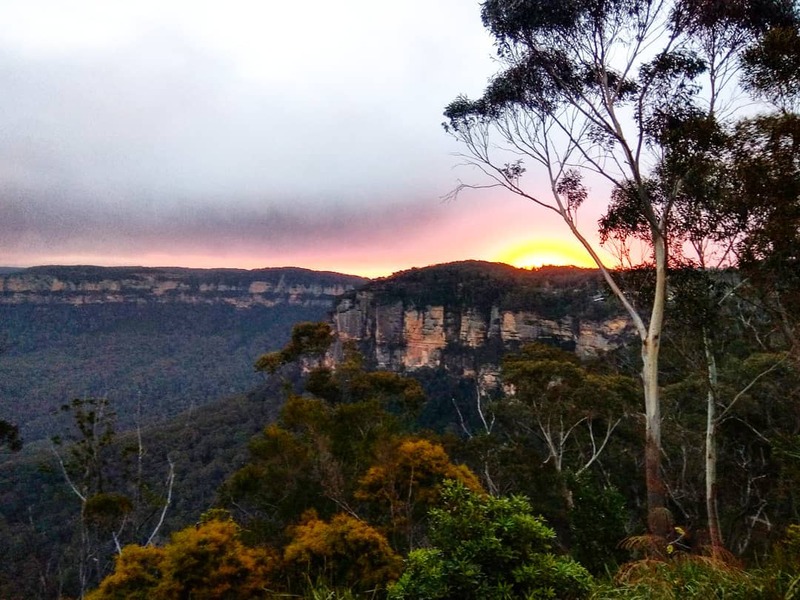 Our article on “things you need to know about the Blue Mountains” will surely come in handy! The National Maritime Museum in Sydney provides a great sightseeing experience for anyone who’s looking for it. 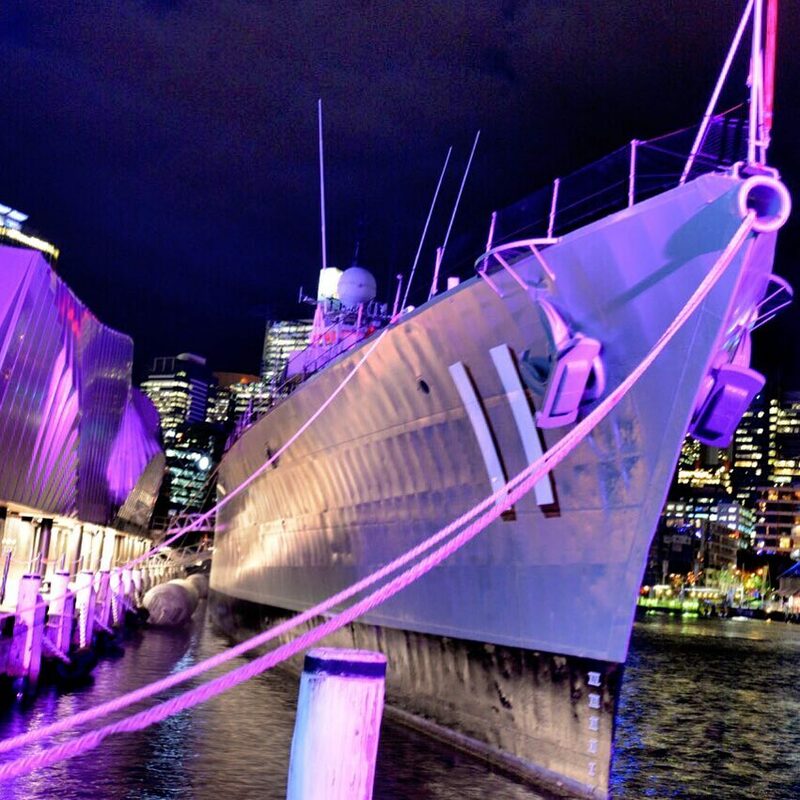 You can find this museum at the Sydney harbor along with many others famous tourist attractions. The museum has an abundance of interesting displays and features, all of which is surely give you a great time. As its name suggests, the museum shows you the maritime history of Australia and Sydney in particular. It shows the development of Australia’s maritime. From the arrival of the first settlers to the development of the Australian Navy. The staff here is also very friendly, enthusiastic, and also informative. And the best thing is that the entrance fee is extremely reasonable. So you can have a great experience at a reasonable price. 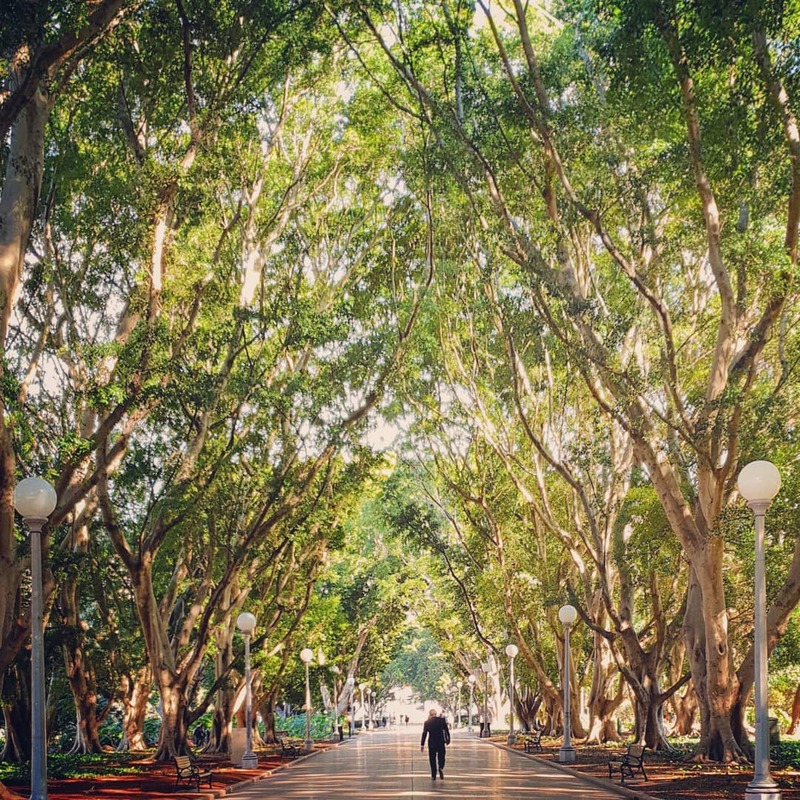 In the middle of the busy CBD, you can find Hyde Park which was named after London’s Hyde Park. This park is perhaps Australia’s oldest park. The southern section of Hyde Park contains the ANZAC Memorial building and visitor center, and numerous monuments and statues. The northern section features the iconic Archibald Fountain and various theme gardens with public artworks, monuments, and water features. It contains around 580 mature exotic and native trees. 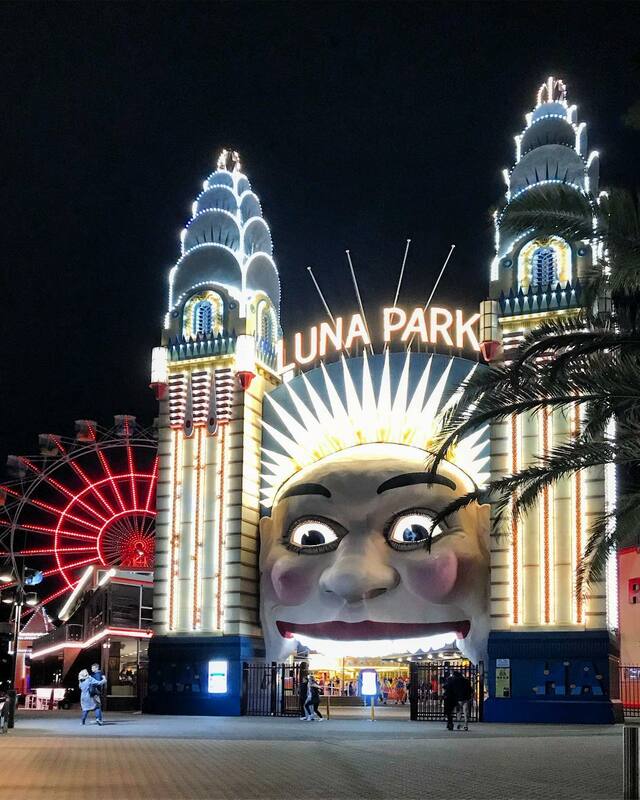 The park also hosts a number of cultural events throughout the year, including the Sydney Festival, and Australia Day. It’s definitely a famous attraction, tourists from around the world travel here to enjoy the varied sights and sounds. In the east of Hyde Park is Sydney’s Art Gallery of New South Wales. It’s a treasure house of various types of art in permanent and temporary visiting collections. It houses extensive art collections including Australian art from the colonial period. There’s also Asian and European art and an extensive Aboriginal collection in the Yiribana Gallery. There’s no entrance fee, but some temporary exhibits may require a small fee. The Art Gallery is normally open from 9 am to 5 pm daily. So arrange your schedule, because this is not a place that you want to miss in your trip. 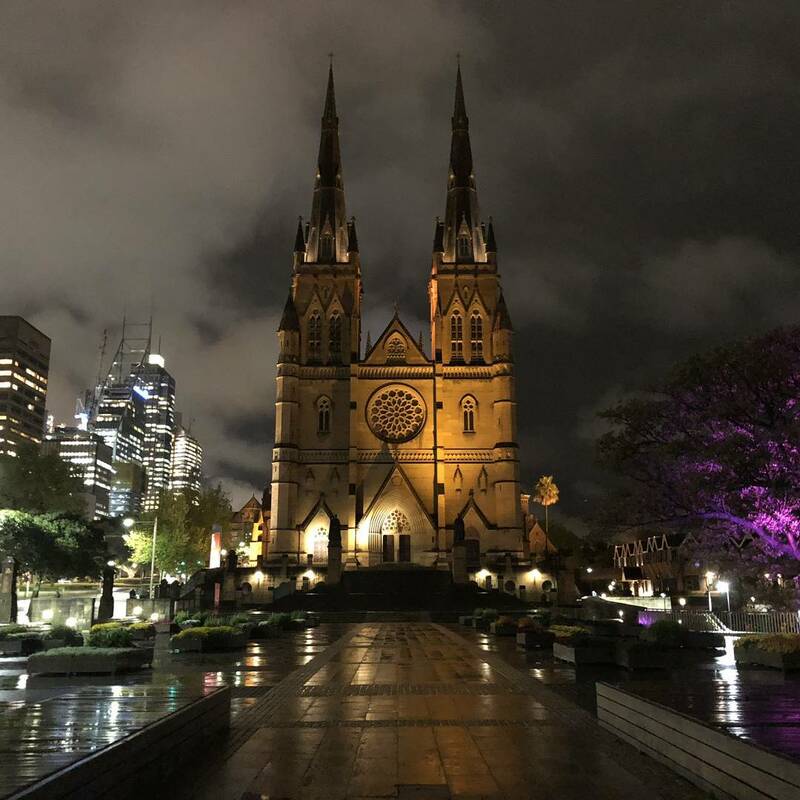 Facing Hyde Park is the St. Mary’s Cathedral. This place is a symbol of the beginnings of the Catholic Church in Australia. The place is also the seat of the Archbishop of Sydney. The architecture is typical of the Gothic Revival of the 19th century. The upper roofline is finished with a pierced parapet. With twin spires on one of its ends, the building was modeled on Lincoln Cathedral. Because of the brightness of Australian sunlight, it was decided at the beginning to glaze the clerestory with yellow glass. Its front reflects the design of Notre-Dame in Paris. Making it a landmark from every direction. King cross or “The Cross” as the locals call it, lies around 2 kilometer east of the Sydney’ CBS. 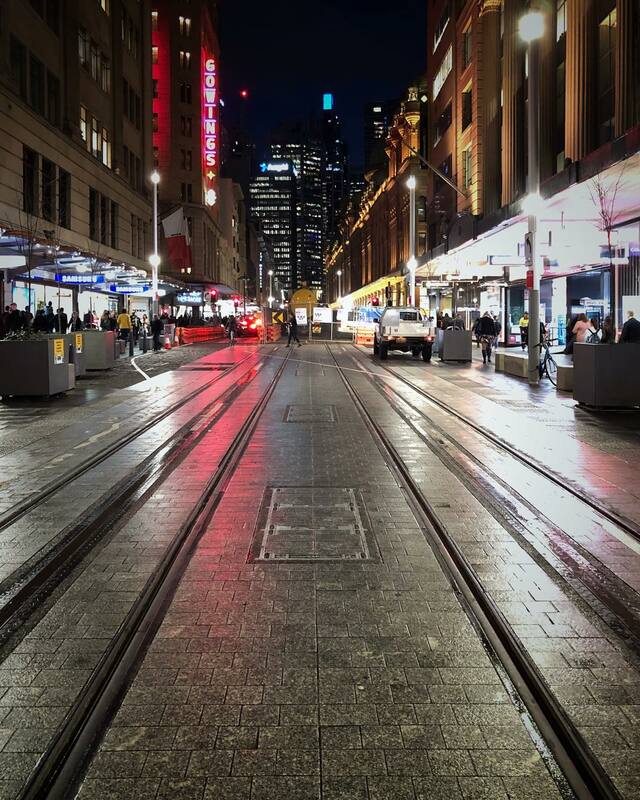 This place is Sydney’s multi-faceted red light district with an interesting past. Around 1920, it was an artistic quarter until it became a popular place for beatniks during the 50s. With its less than savory reputation at night, during the day, it wears a different face. Tourists from hostels in the area gather to dine at cafes, hotels, and trendy restaurants. 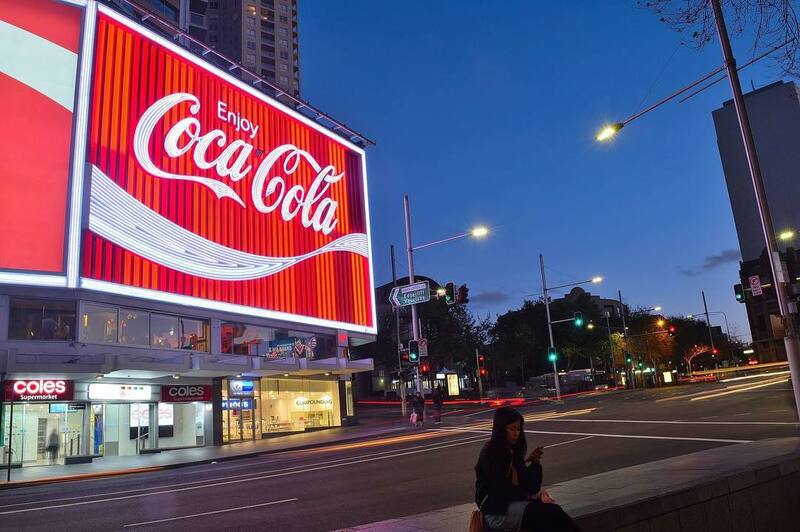 If you want to get here just find the large Coca-Cola billboard at William Street and Darlinghurst Road. The locals call it the “Gateway to The Cross”. 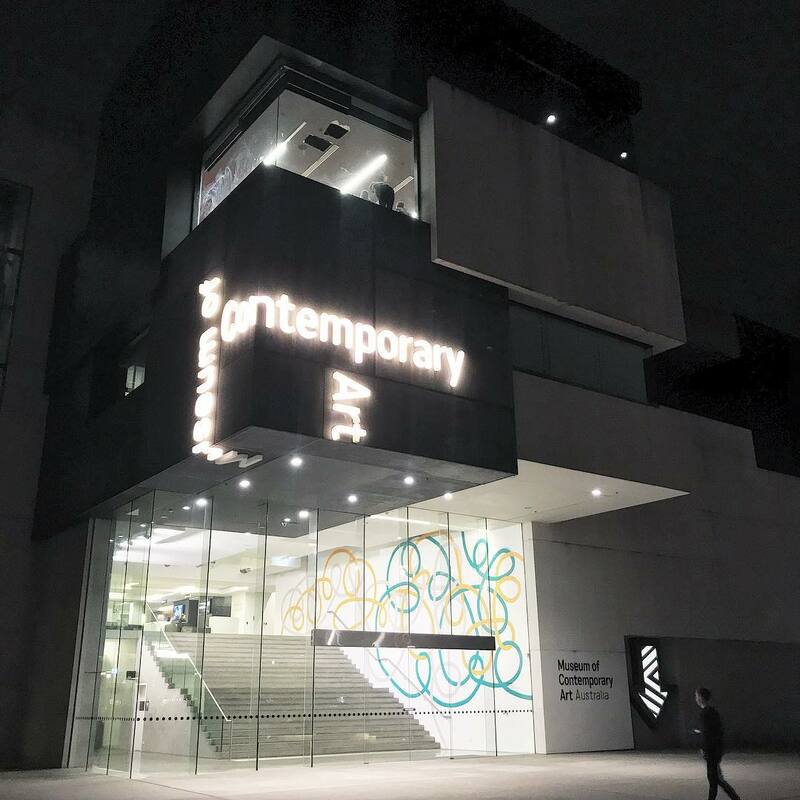 The Museum of Contemporary Art Australia is an Australian museum solely dedicated to exhibiting, interpreting and collecting contemporary art. Its exhibits are both from across Australia and around the world. It is housed in the art deco-style former Maritime Services Board Building on the western edge of Circular Quay. The museum was opened in 1991 and from 2010 underwent an A$58 million expansion and re-development. 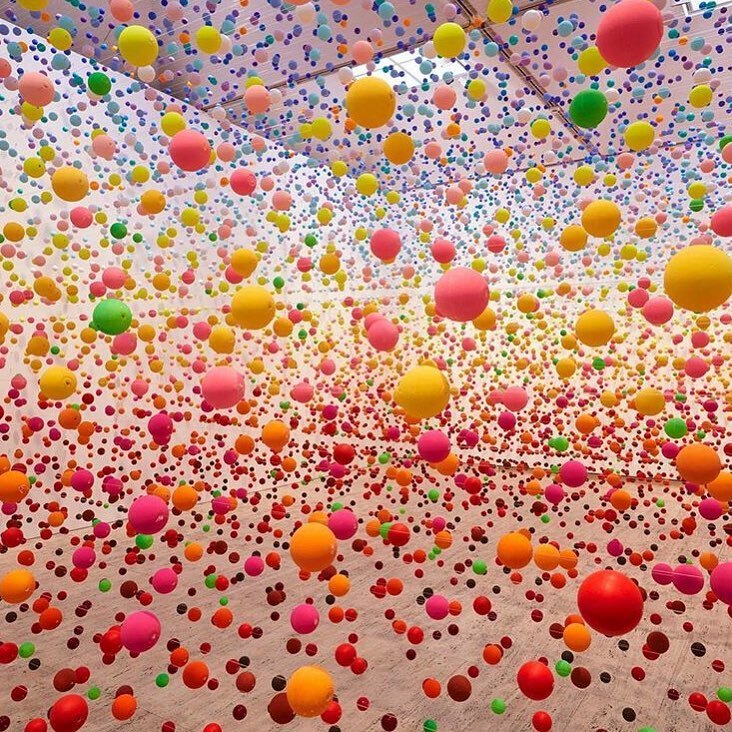 Its collection contains over 4,000 works by Australian artists that have been collected since 1989. The collection ranges from paintings, photographs, sculptures to works on paper and moving images. It also features works by Aboriginal and Torres Strait Islander artists. Another one of the Sydney must-see places, the SEA LIFE Sydney Aquarium is a great aquatic attraction. 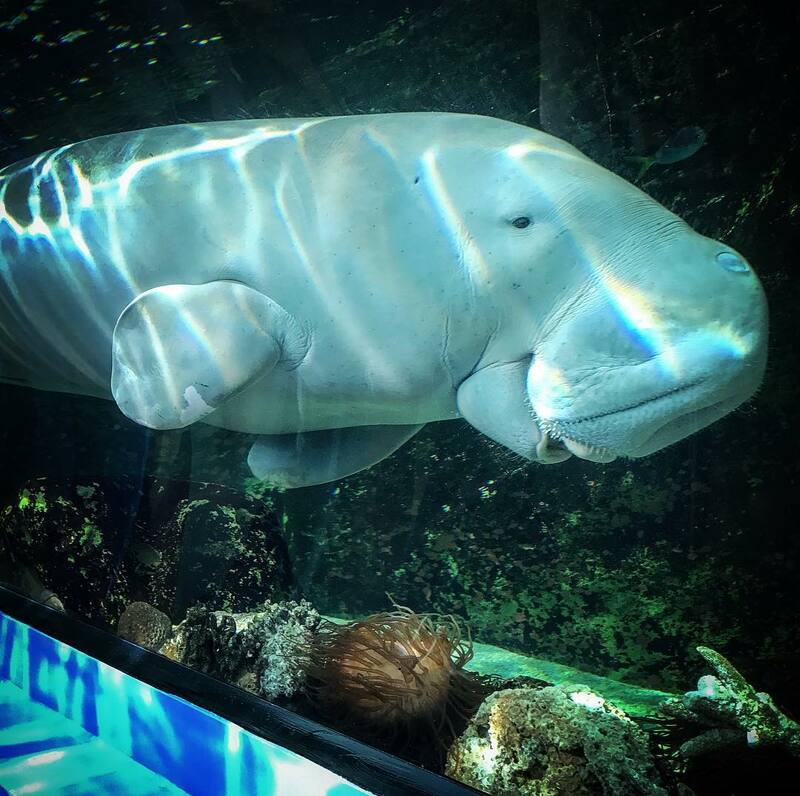 It features five exhibitions with different habitats, includes the ocean, estuarine and river. It’s also one of the best places to bring your kids. Here, you’ll have an underwater adventure, you can walk around and explore the diverse aquatic life. It’s home to thousands of species of fishes, mammals, and others. You can see the aquatic animals being fed here, it’s quite the sight, so make sure you don’t miss it. Also, the aquarium is located near the Circular Quay, so accessing it is very simple. 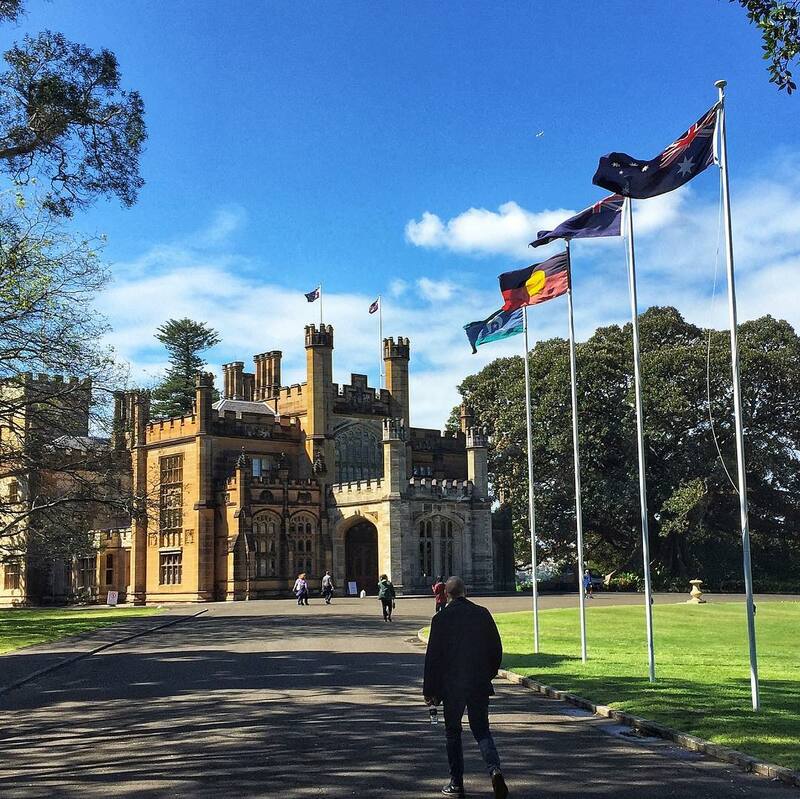 Just near to beautiful botanic garden, you can find the Government House Sydney. This is one of the most well-maintained and well-preserved examples of colonial-style architecture in Australia. Its construction started in 1846, and it has been home to 27 governors ever since. 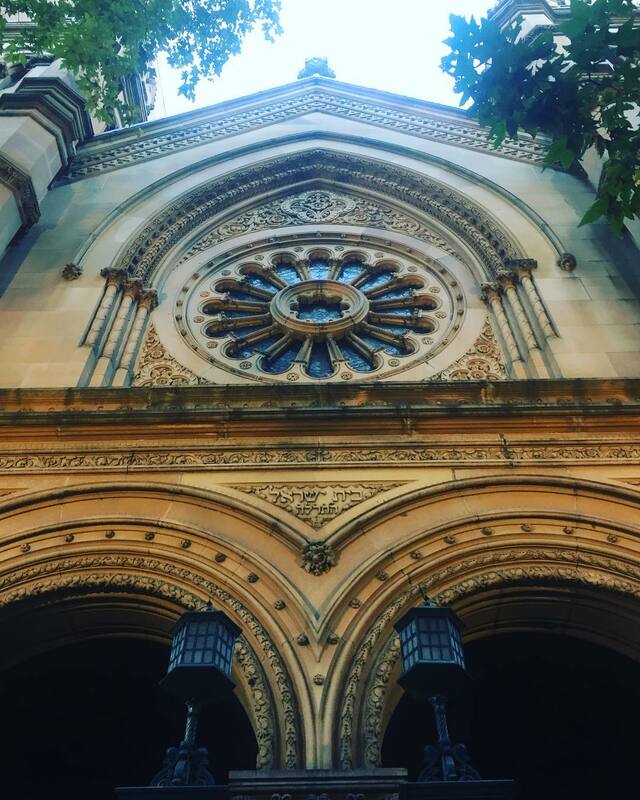 This beauty of a building with its gothic influenced interior makes it truly Sydney’s “hidden jewel”. The garden surrounds the building is also quite exquisite with tall trees and vibrant colors. This building is where many high-profile international visitors are accommodated and high-powered government meetings take place. You can take tours to view the inside of the building, but it’s very limited. So in order for you to have a spot on this tour, consider early reservations. 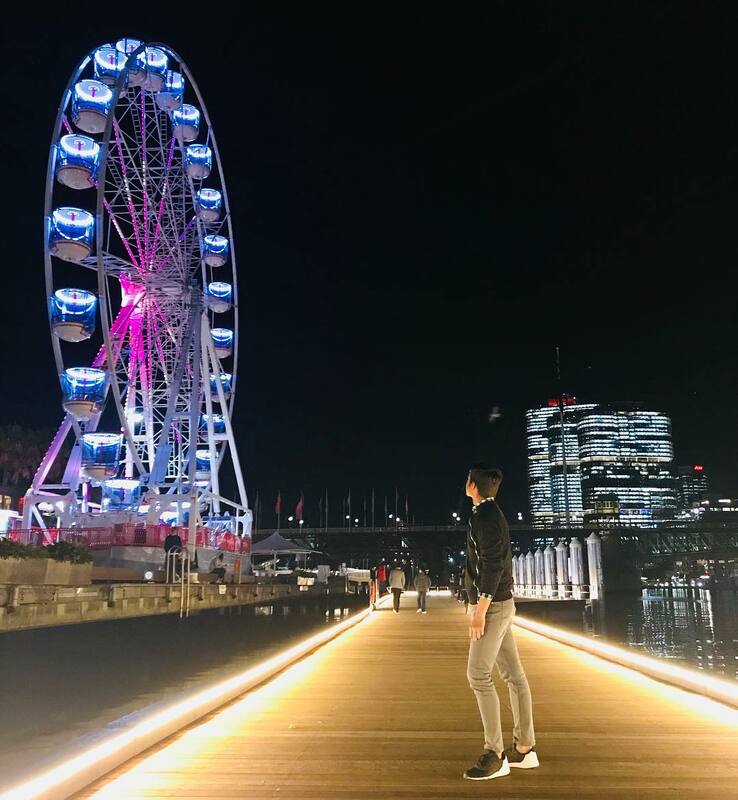 Darling Harbour is a pedestrianized district and it’s here that you can find most of Sydney must-see locations. You can find Australian National Maritime Museum here there’s also the Chinese Garden of Friendship and even the Wild Life Sydney Zoo. You can also enjoy an IMAX and 9D theater, harbor jet boat rides, simulated flights, and racing car adventures round out the exciting attractions. If you don’t feel like visiting anything, you can walk along the pier and feel the wind blowing. It’ll feel nice and refreshing to enjoy the salty air of the sea. Besides Central Park, you can hardly find another place that offers natural floral beauty that’s so close to the city. You can find the garden within a few minutes of the CBD (Central business district). It’s one of the best places to simply enjoy nature in the midst of a busy city. You can see that the garden is filled with life. The trees are filled with birdlife, you can see foxes hanging from the branches. 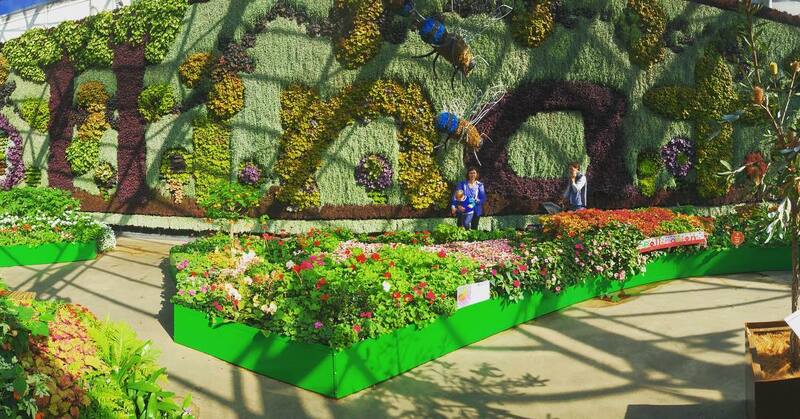 There are also specialized gardens, each of which emphasizes a different area of the world of plant life. The displays range from Begonias to Palms, Roses to Ferns. The feel of the garden is truly spectacular, so you should definitely pay this place a visit. 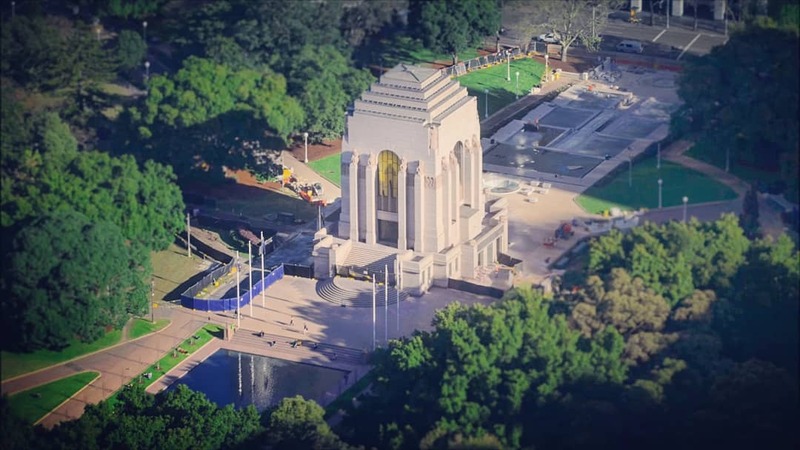 The ANZAC War Memorial is the main commemorative military monument of Australia. You can find it at the southern end of Hyde Park. Its exterior is adorned with monumental figural reliefs and sculptures by Rayner Hoff. It was built as a memorial to the Australian Imperial Force of World War I. 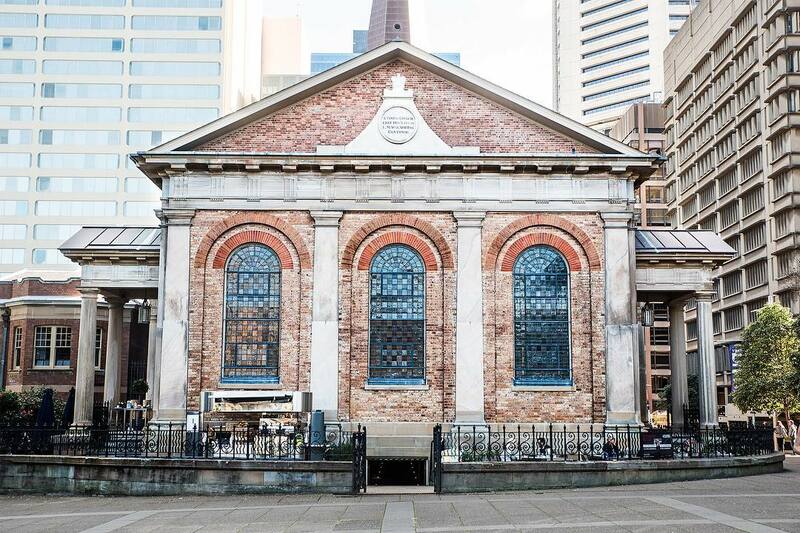 This structure is a must-see place if you’re on a trip to explore the historical side of Sydney. 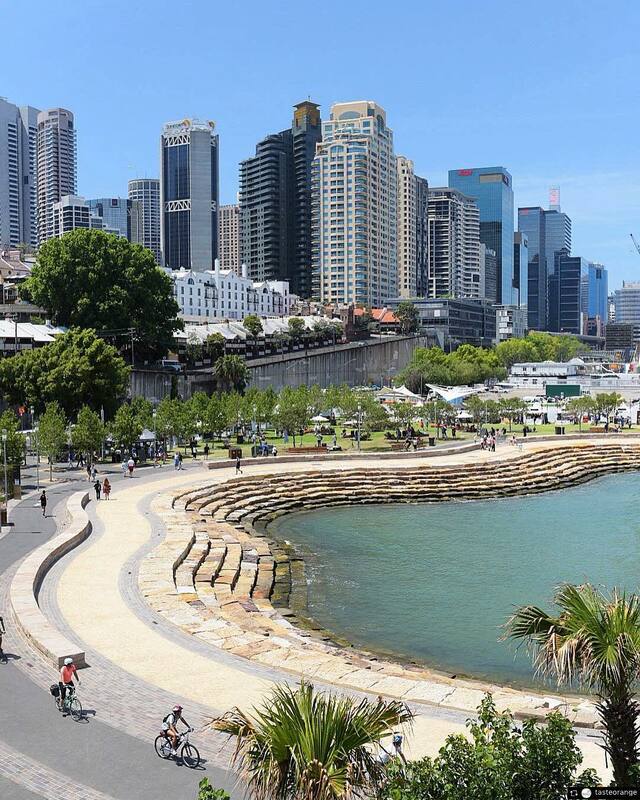 Barangaroo Reserve is a 6-hectare re-created headland park at the northern end of Barangaroo. It’s a great example of a successful urban renewal project, it’s also a lovely spot for a walk with a breathtaking view. People name it after the influential female indigenous leader at the time of European colonization. The Wulugul Walk is among the most popular things to do here. It’s a foreshore promenade that on completion, will allow unfettered pedestrian access to a beautiful 14km Harbourside walk from Garden Island to the Fish Markets. The Sydney Town Hall is a 19th-century building in the city of Sydney, the capital city of New South Wales. 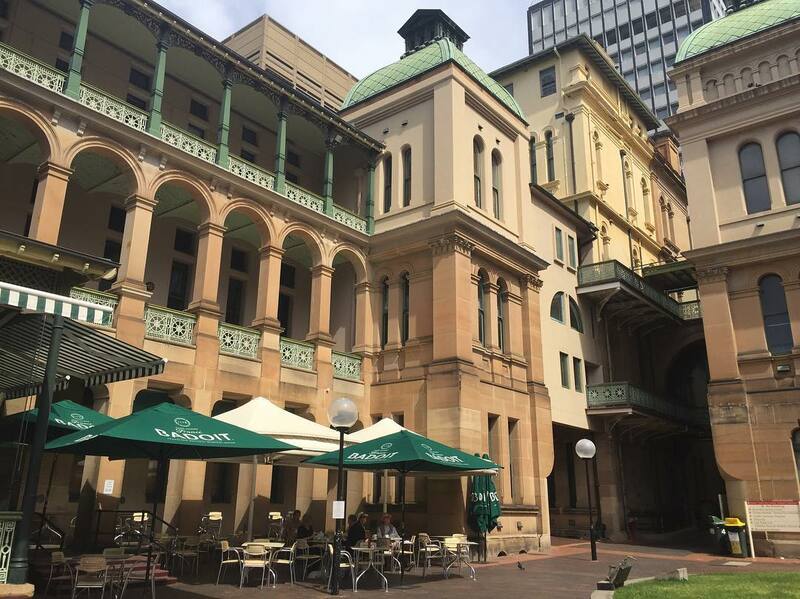 It houses the chambers of the Lord Mayor of Sydney, council offices, and venues for meetings and functions. 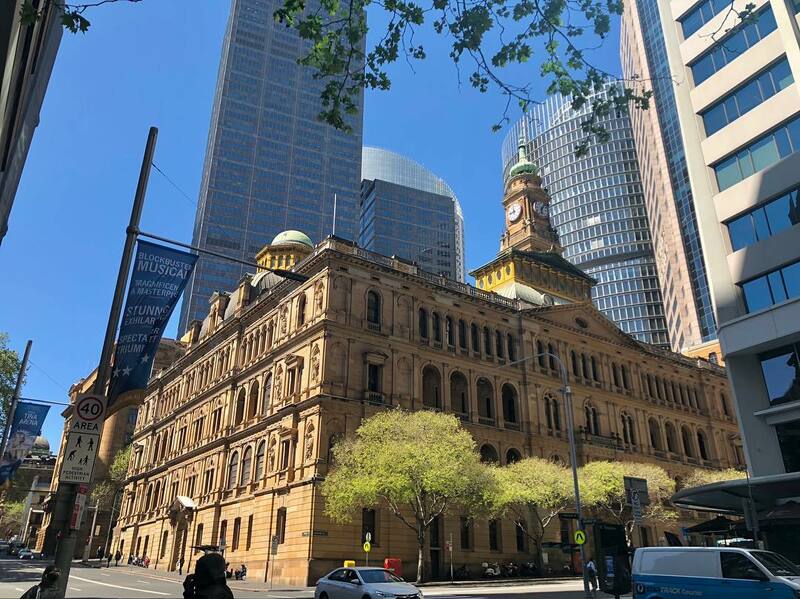 You can find this building on George Street, in the Sydney central business district opposite the Queen Victoria Building. The area around it is full of shopping and entertainment establishments. The steps of the Town Hall are a popular meeting place. It still serves as an important meeting place for the city of Sydney to this very day. You don’t actually have to get into the park to see the main attraction here. The gate is what you’re here to see and admire. The gate at the entrance of the park has a certain freaky feel to it. It’s one of two amusement parks in the world that are protected by government legislation. If the gate makes you feel intrigued by the park, you can still go in if you want. There are multiple buildings here listed on the Register of the National Estate and the NSW State Heritage Register. The park is often utilized for filming movies and televisions shows. This street was once Sydney’s most fashionable street. It has Hyde Park and the Sydney Opera House at two ends. Macquarie Street is named after Lachlan Macquarie, an early Governor of New South Wales. Among the buildings commissioned by Macquarie, Hyde Park Barracks and St James’ Church were preserved. The two buildings face each other across Queen’s Square, at the southern end of Macquarie Street. If you want to get to the opera house from Hyde Park, a walk down this street may be a great experience. 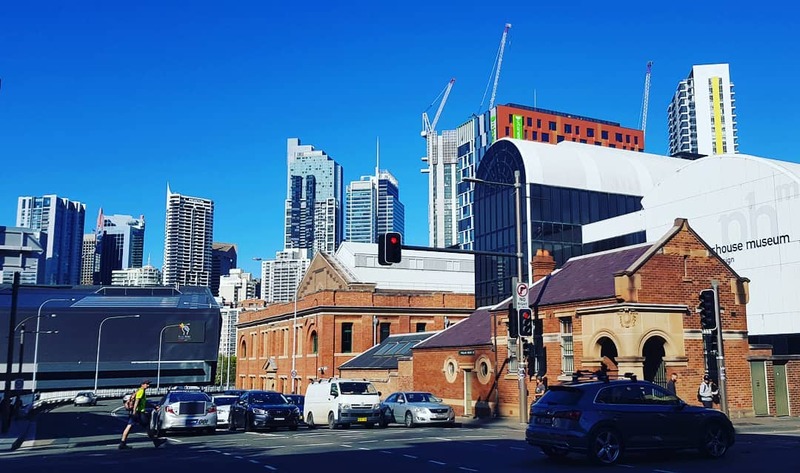 Parramatta is a multicultural suburb in Sydney and a rising art, film scene. There are various artistic cafes, trendy bars, and restaurants here. It also features walking and cycling paths and historic sites along the river. 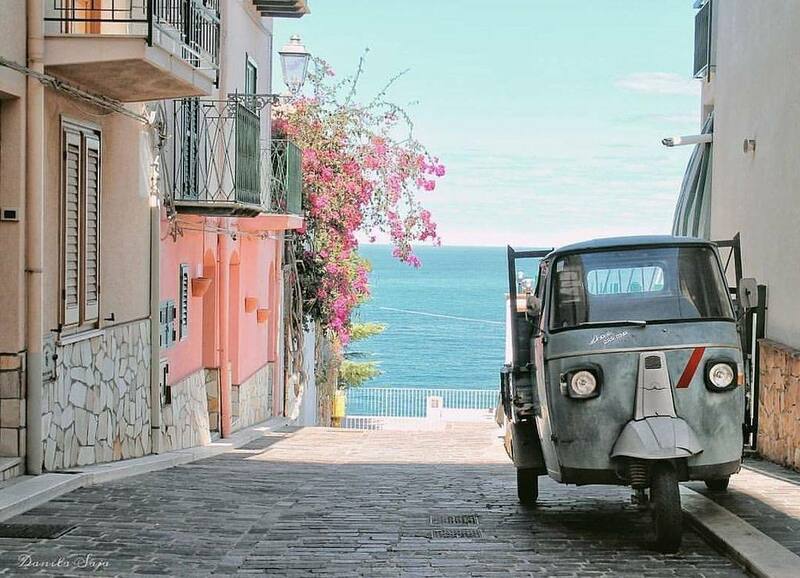 This place is definitely a great place to visit for those who love film and art. Residing in the CBD, It’s the oldest street in Australia and you can find many old buildings here. The street is about 3 km long and connects a number of the city’s most important buildings and precincts. George Street begins in the north end of Sydney and extends to the southern end of the city. There are lots of building here for you to see. But make sure you check out the Town Hall, St Andrews Cathedral and The Strand Arcade for a mix of architectural styles. 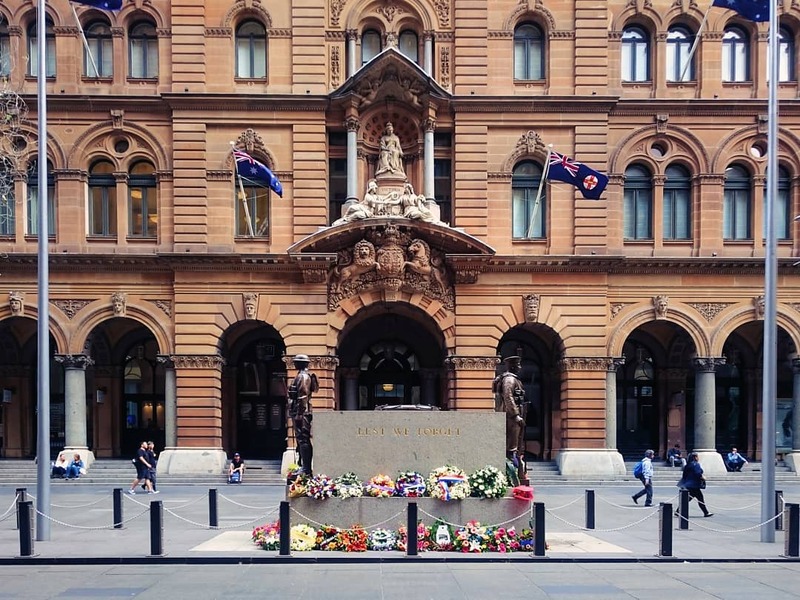 The Sydney Cenotaph is located in Martin Place. It’s also one of the oldest World War I monuments in central Sydney. It takes the form of a monolithic stone block in a sepulchral shape. On its two ends, stand two bronze statues, a soldier and a sailor guarding the cenotaph. Remembrance events are frequently held here. Most importantly, it is the center for Sydney’s main ANZAC and Armistice Day dawn service ceremonies, drawing thousands of attendees. It’s also known as Lady Macquarie’s Chair, it’s an exposed sandstone rock cut into the shape of a bench. 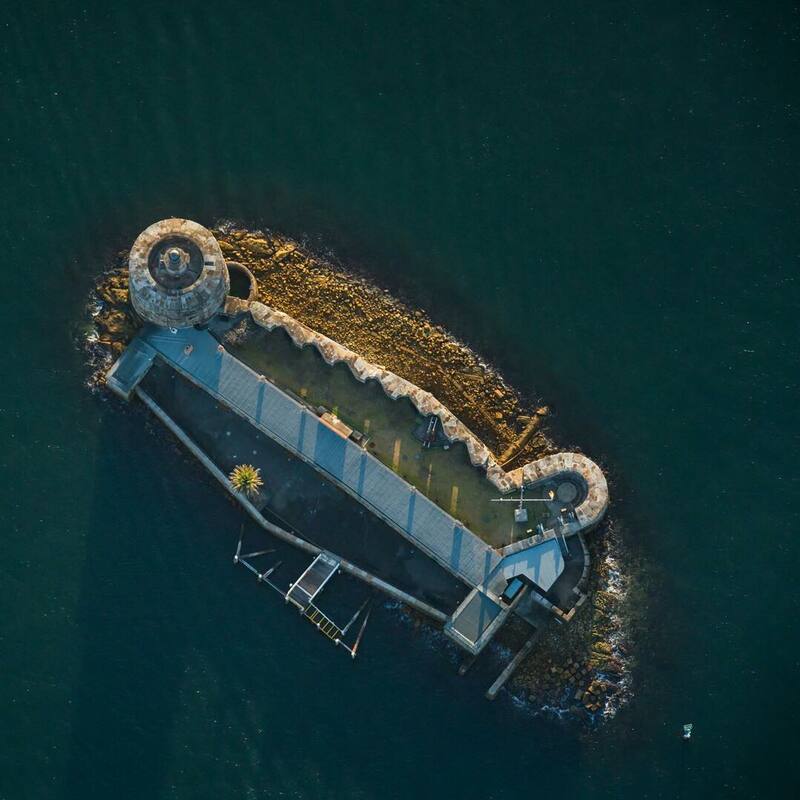 It situated on a peninsula in Sydney Harbour. In fact, the peninsula itself is named Mrs. Macquarie’s Point. 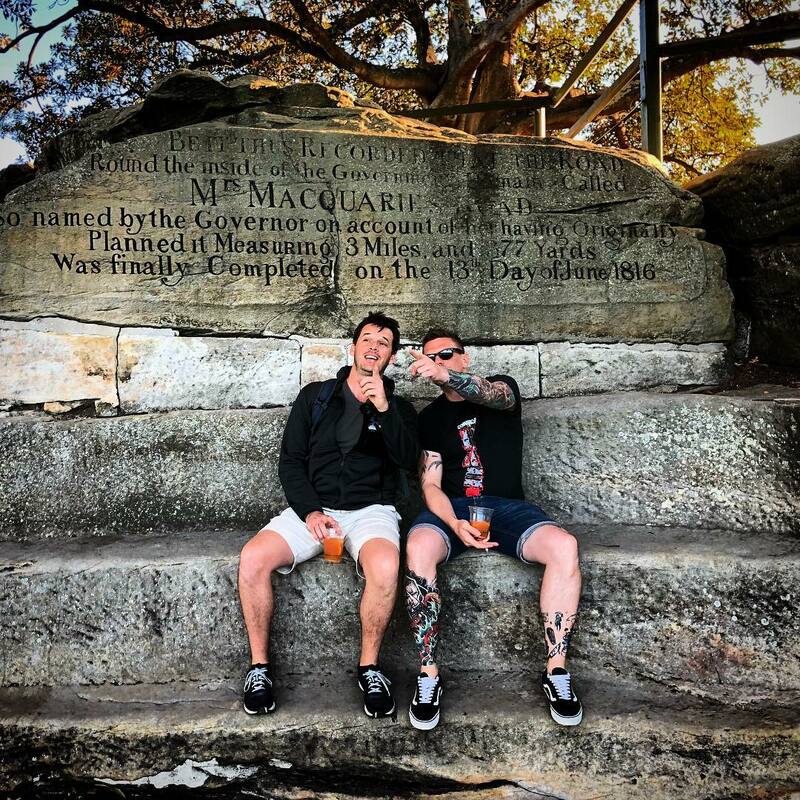 Convicts carved it by hands in 1810 for Elizabeth Macquarie, the wife of Major-General Lachlan Macquarie, Governor of New South Wales. Above the chair is a stone inscription referring to Mrs. Macquarie’s Road. Which ran from the original Government House (now the Museum of Sydney) to Mrs. Macquarie’s Point. Governor Macquarie instructed Its construction for the benefit of his wife. Fort Denison is part of the Sydney Harbour National Park. It’s a former penal site and defensive facility. It’s located on a small island located north-east of the Royal Botanic Gardens. The site contains time gun, navigational aids, and tide gauge facilities. George Barney designed the correctional and military facilities. This place is great for anyone looking for a lesson in military history. Why you should visit Undara national park once in your lifetime.